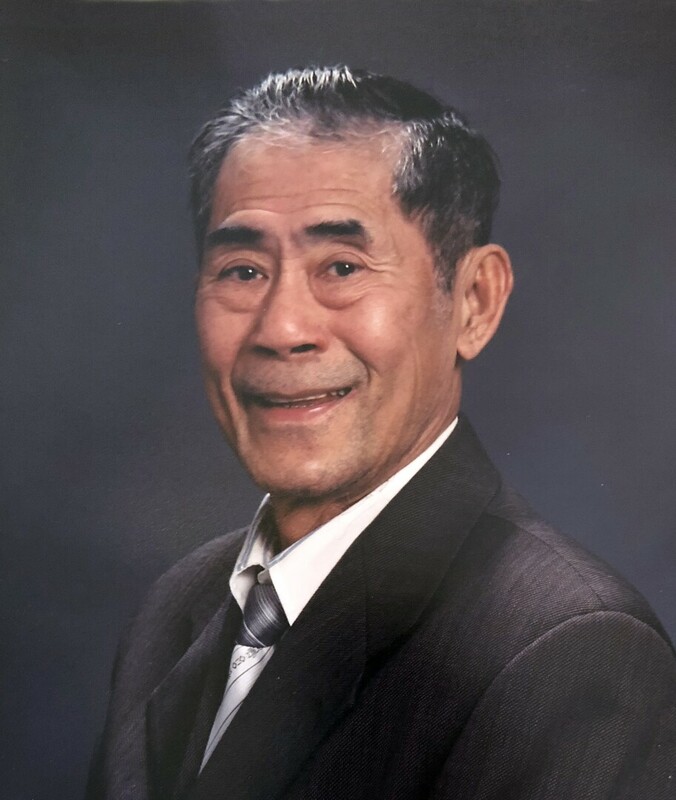 Chung, 79, grew up in Vietnam and served in the Vietnamese Army. When he relocated to the US he began a career as a carpenter and worked for Shutters Unlimited until no longer able. He was a loving husband, devoted father, and doting grandfather who will be forever missed. Sons: Duc Duong, Du Duong, & Michael Duong. Daughters: Kathy Tran, Trinh Le, Holly Dutton, & Jessica Taylor. 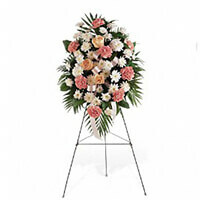 To send flowers to the family of Chung Duong, please visit our Heartfelt Sympathies Store. We encourage you to share any memorable photos or stories about Chung. All tributes placed on and purchased through this memorial website will remain on in perpetuity for future generations. I am so sorry for the family’s loss. There are few words that describe the pain of losing a loved one. May you find comfort however, from the future promise recorded in 1 Corinthians 15:26 which says “the last enemy, death, is to be brought to nothing.” This is an assured promise from God and we can be confident that he will fulfill his promises. Sending our prayers to the Duong Family. May you Rest In Peace.